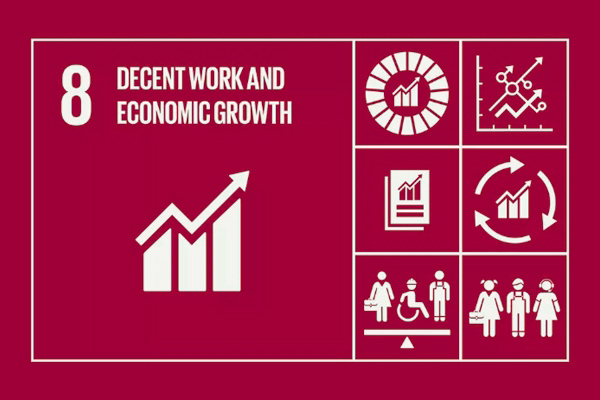 Among all the SSTC good practices carried out by the ILO to contribute to SDGs, three of them were chosen to be showcased in the UNOSSC’s publication. They are: « ILO Social and Solidarity Economy Academy », « Partnership for Action on Green Economy », and « TRANSFORM – promoting social protection in Africa ». The first two projects were highlighted in the SSTC contributions to SDG8, and the last to SDG1.